Andreas Vesalius was an anatomist, physician, and also an author of one of the most influential books on human anatomy. He is considering as the “founder of modern human anatomy”. His important innovations were to perform postmortem dissections and to make use of illustrations in the teaching of anatomy. He is also known as Andreas Vesal and Andre Vesale. 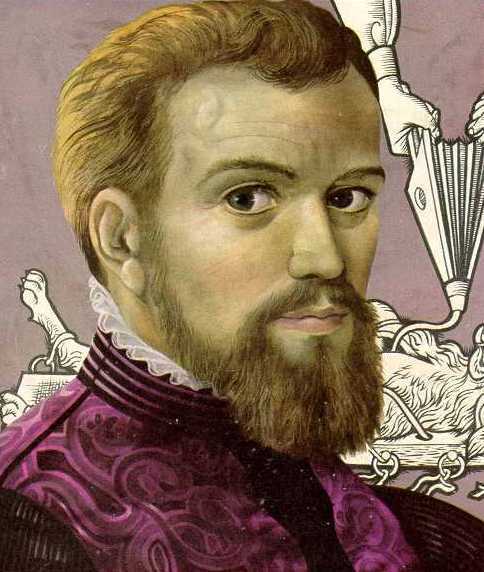 Andreas Vesalius was born on December 31, 1514 in Brussels, then in the Holy Roman Empire to a family of physicians. He was the son of Andries van Wesele. His father enrolled him in the Brethren of the Common Life School in Brussels to learn Greek and Latin according to standards of the era. In 1528, He entered the University of Louvain taking arts, but in 1532, he decided to pursue a career in medicine at the University of Paris, where he moved in 1533. 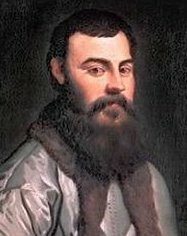 Here he studied the theories of Galen under the auspices of Jacques Dubois and Jean Ferne. It was during this time that he developed his interest in anatomy. On graduation he was immediately offered the chair of Surgery and Anatomy at Padua. He also guest lectured at Bologna and Pisa. Previously these topics had been taught primarily from reading classic texts, mainly Galen, followed by an animal dissection by a barber-surgeon whose work was directed by the lecturer. In 1538 he published a letter on bloodletting. This popular treatment for almost any illness, but there was some debate about where to take the blood from. In 1541, Vesalius uncovered the fact that all that Galen’s research had been based upon animal anatomy rather than the human; since dissection had been banned in ancient Rome, Galen had dissected Barbary Apes instead, and argued that they would be anatomically similar to humans. 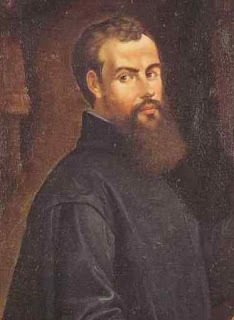 Vesalius, undeterred, went on to stir up more controversy, this time proving wrong not just Galen but also Mondino de liuzzi and even Aristotle; all three had made assumptions about the functions and structure of the heart had four chambers, the liver two lobes, and that the blood vessels originated in the heart, not the liver. After struggling for many days with the adverse winds in the Ionian Sea, He was wrecked on the island of Zakynthos. Here he soon died in such debt that, if a Benjamine factor had not paid for a funeral, his remains would have been thrown to the animals at the time of his death on October 15, 1564 he was scarcely fifty years of age.